....is a comment that we often hear, yet Primary School timetables can be complex, with their own specific requirements and nuances. 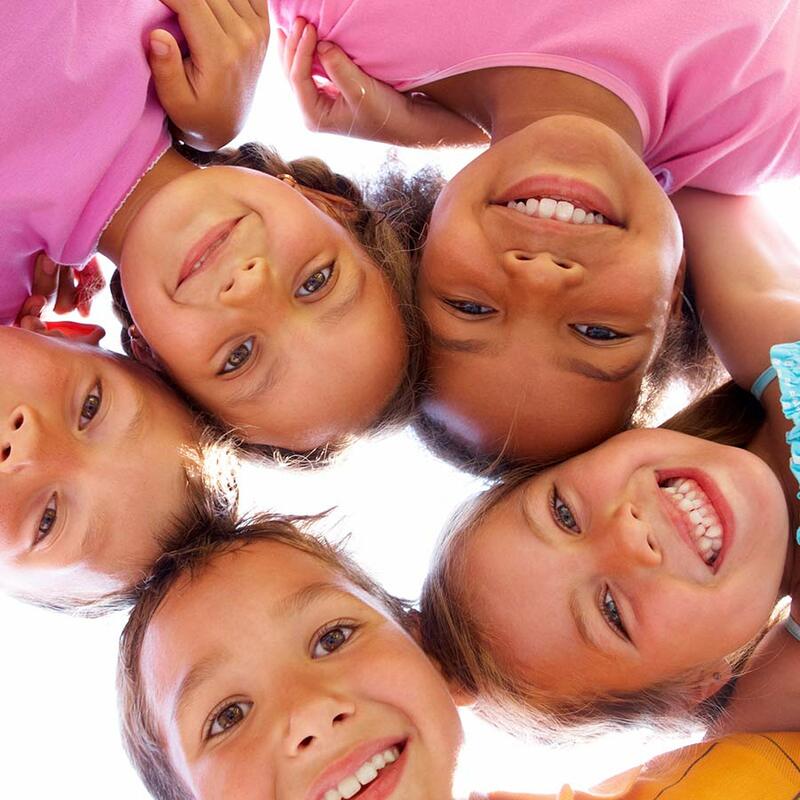 While many Primary Schools use Edval for timetabling, we realised we could do better. 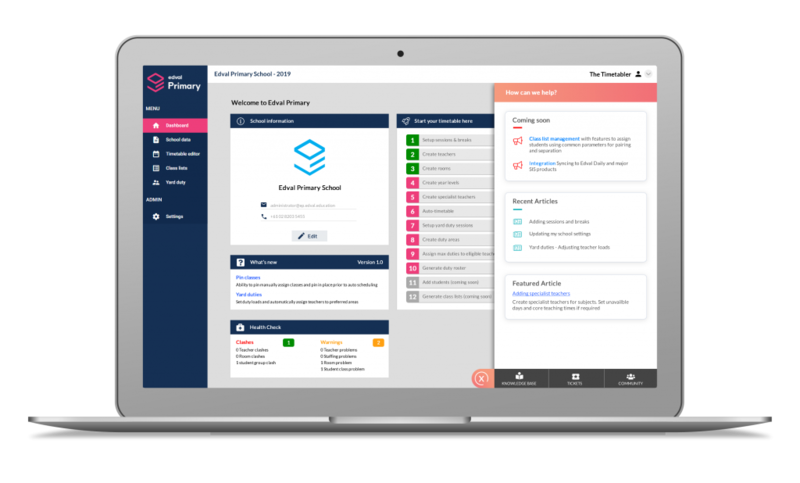 Rather than trying to adapt our current market leading software, designed for secondary schools, we developed Edval Primary. 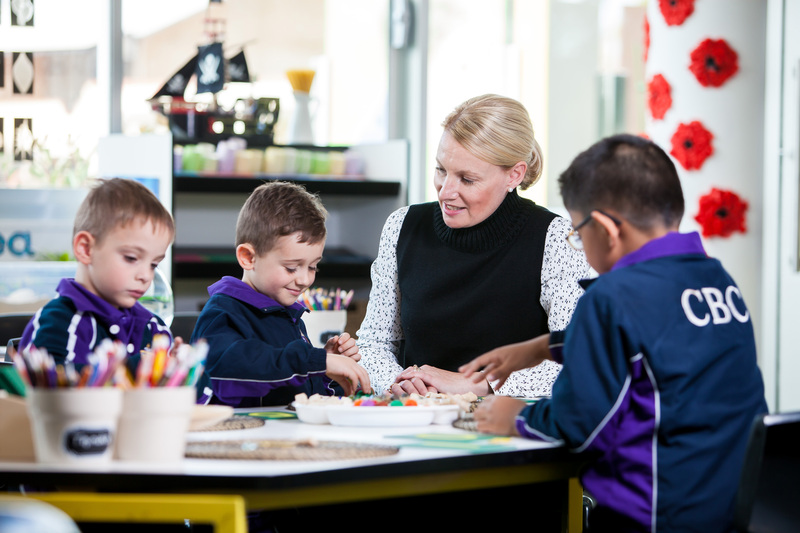 Edval Primary is our exciting, new cloud-based timetabling product. With an abundance of automated features, including timetable construction and yard duties, a school’s timetabler can login and produce a complete timetable quickly and efficiently. No training required. So replace your bits of paper, sticky notes and spreadsheets, and let Edval Primary help you get back to doing what you love…teaching! I loved using this application to easily create the Yard duty roster for 2019. I was able to access this from home and create the roster in less than 1 hour. If there are any changes once school starts it will be easy enough to click and drag these into place. A complete Primary timetable created in less than an hour.